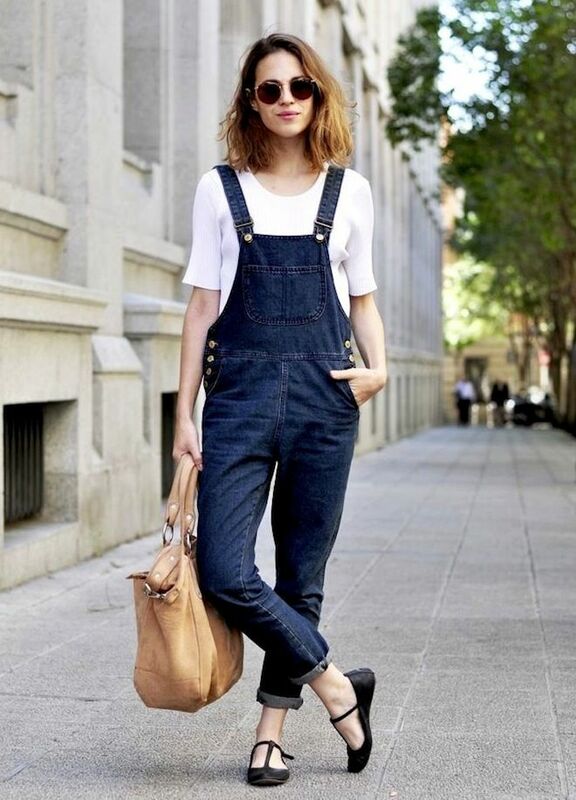 If a traditional overall isn’t your thing, there’s a solution for that. 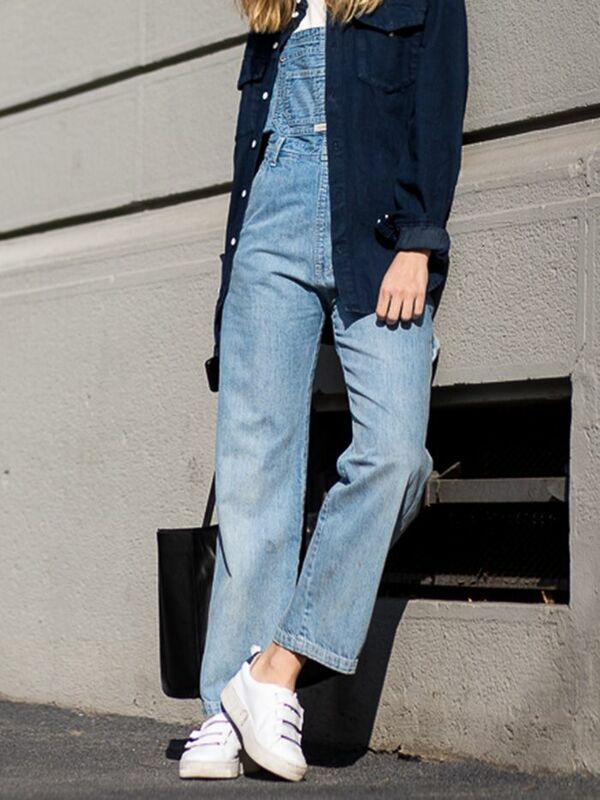 Let us introduce you to the least tomboy take on the trend: the overall dress. With its dungarees-style straps on top and girly take on the bottom, it’s the perfect alternative over the classic style! Ready to test it out? 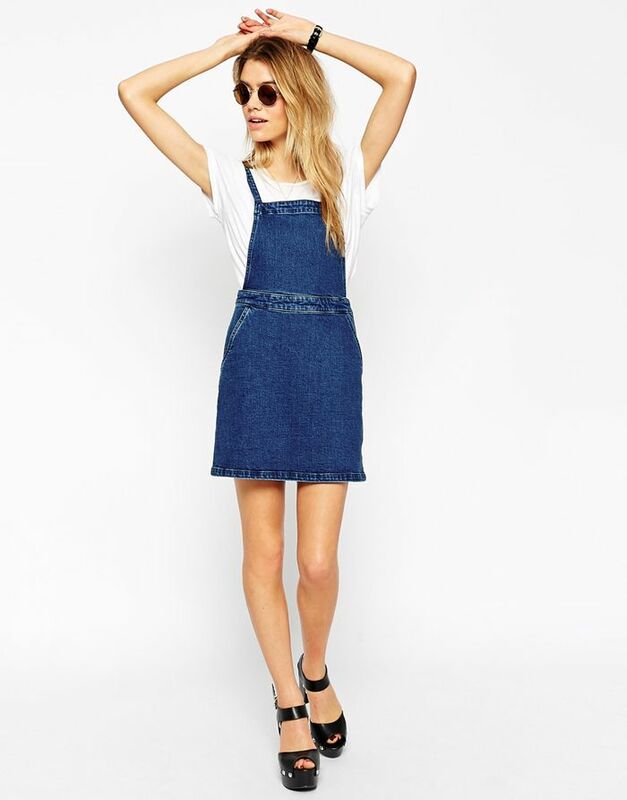 Scroll down to shop the cutest overall dresses of the season! Which style did you snag? Let us know in the comments below!